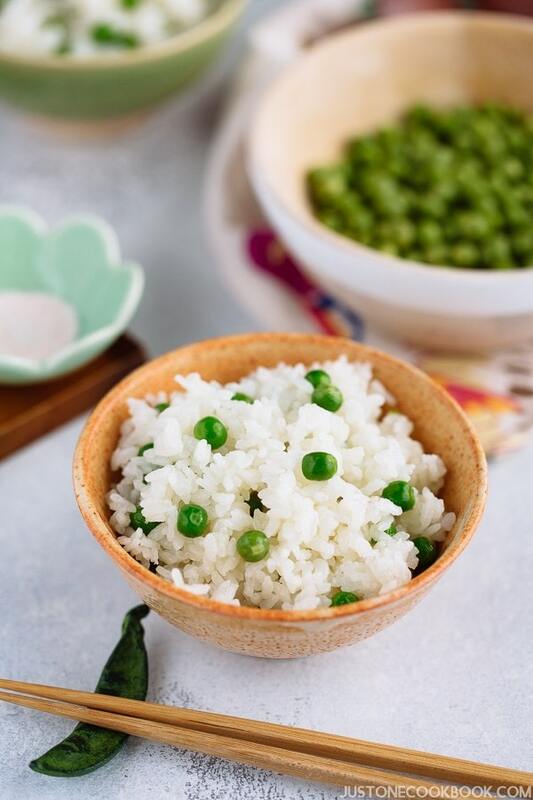 Mame gohan, or Japanese green pea rice, is a classic rice dish that is often served during the springtime when the peas are in season. Mame Gohan is a humble dish. As you see, it’s just simple steamed rice with green peas. I remember I didn’t like eating peas that do not come in a pod. I love snap peas and sugar peas as I can eat the crispy and crunchy pod together with the peas inside. The reason is if the peas are not fresh or cooked properly, they are mushy and wrinkly and taste bland. As I grew older, I appreciate subtle flavors in ingredients more. 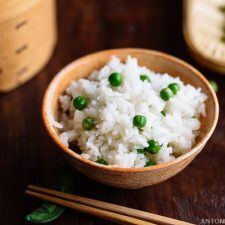 Since it’s spring and peas are in season, I want to introduce you to Mame Gohan – a signature dish during spring in Japan. And don’t worry, it’s very tasty! 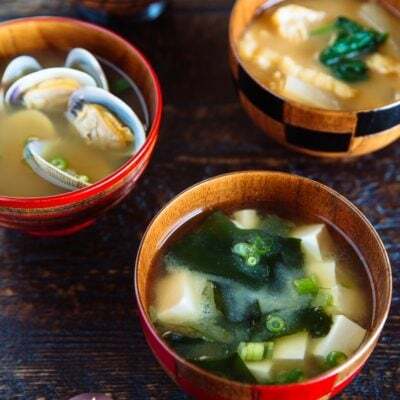 Many of you probably have never heard of Mame Gohan as Japanese restaurants outside of Japan (or even in Japan) don’t serve this dish, but it is a classic home cooked dish that most Japanese grow up eating during the springtime when peas are in season. 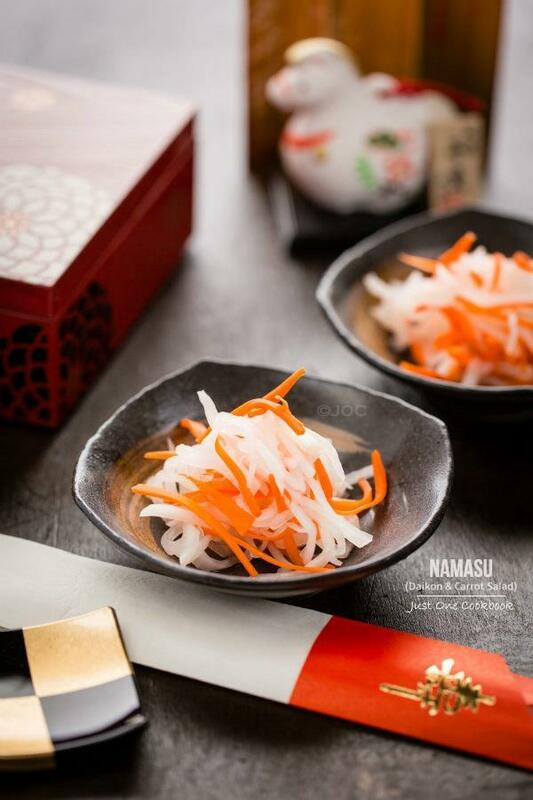 Mame (豆) means any type of bean or legume in Japanese, like edamame, and gohan means rice. 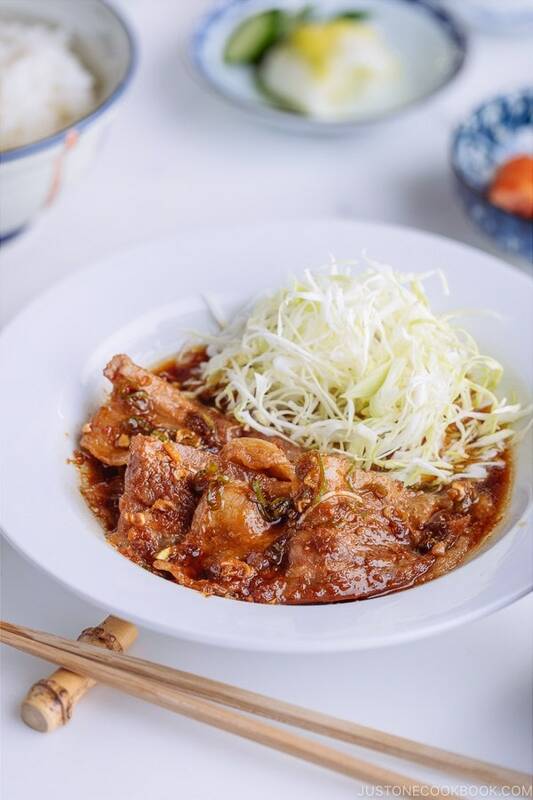 However, when we say Mame Gohan, it usually refers to rice with green peas. You can make Mame Gohan two ways. There is no “wrong” way to make it and everyone has their own preference. 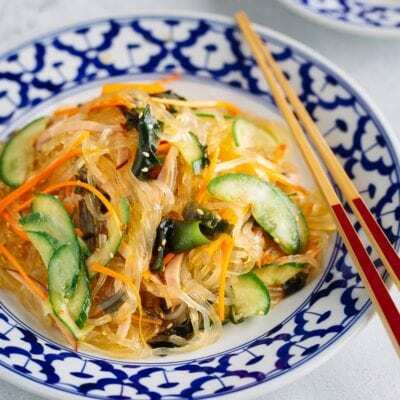 All you need is one pot or rice cooker for this method, so this is the convenient option. 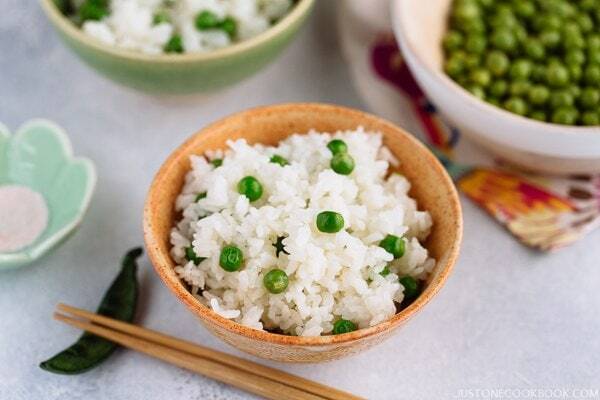 Plus, the rice will absorb nice flavors and aromatics from the fresh peas while cooking. 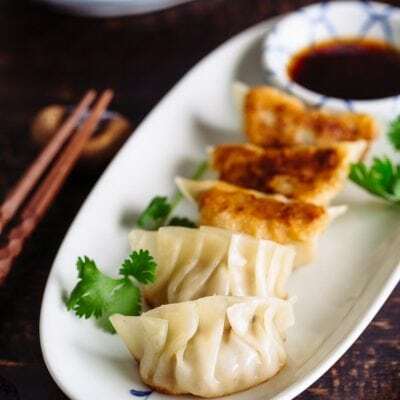 However, the drawback is that green peas will slightly discolor after being cooked. 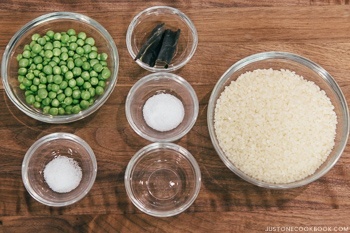 For the second method, peas and rice are cooked separately and mixed together afterwards. 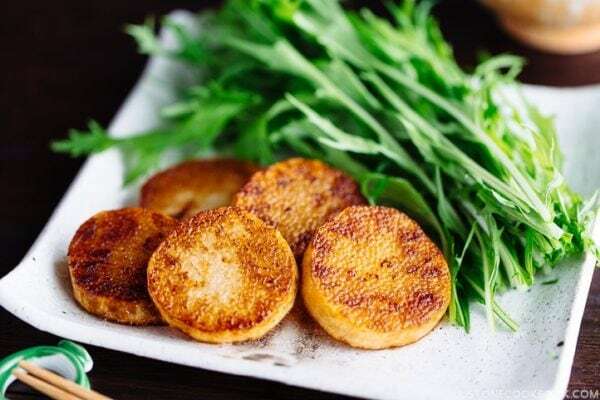 The best part about this method is that green peas can maintain their beautiful bright green color and crispness (the peas will not be overcooked). What’s my method? I cook rice and peas separately, but with a minor adjustment. Since Method 2 lacks flavors and aromatics from the green peas, my trick is to cook the rice with green peas’ cooking liquid. The rice will absorb all the nice flavors from the green peas this way. 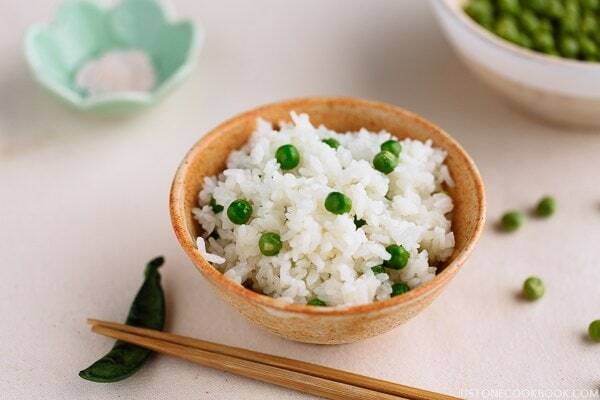 You can enjoy crisp green peas and beautiful green color in the flavorful steamed rice. How can green pea rice tastes so good? The key is to make it with fresh peas that are in season and cook it with kombu, salt, and sake. 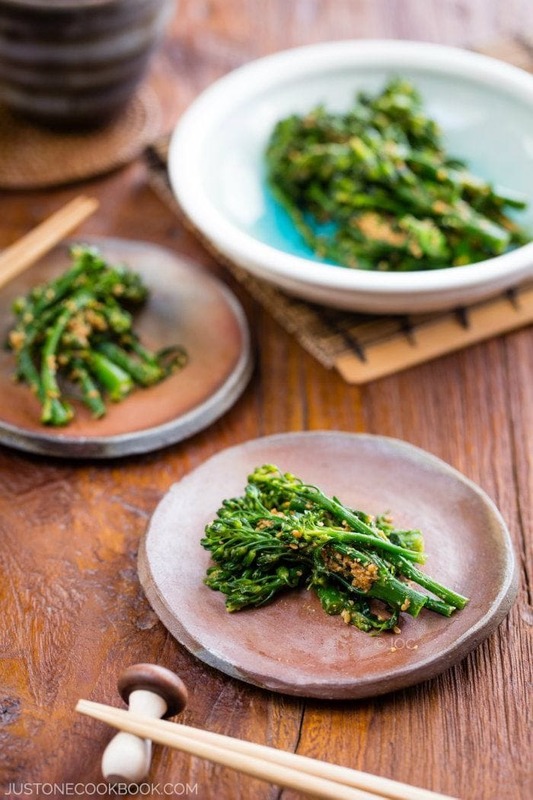 Umami from kombu plays a big role in this dish, so I recommend not skipping it. 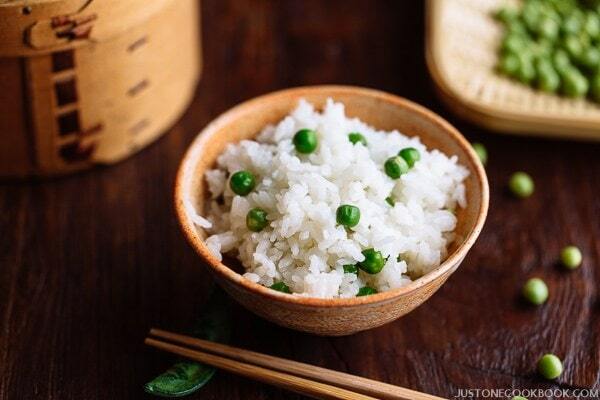 Salt enhances and brings all the great flavors from the peas and binds together with rice. And sake adds subtle sweetness and umami from the fermented rice in sake. All three things tie all the great flavors in this simple, humble dish. 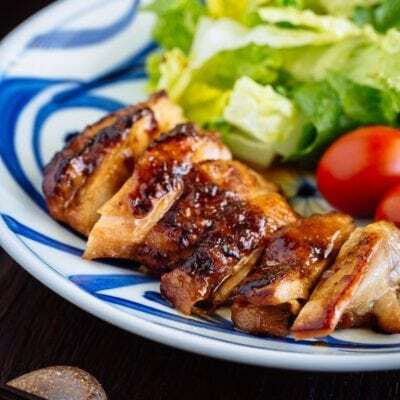 I’d also like to suggest a few dishes to go with Mame Gohan. 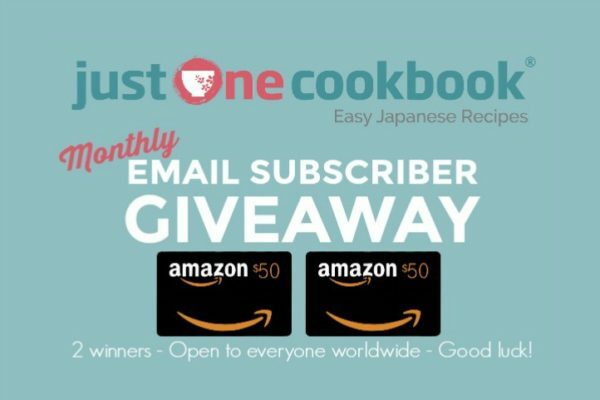 Since it’s rice, it goes well with any Japanese dishes… but here are my suggestions. Hope you enjoy a bit of spring at meal time! Gather all the ingredients. Quickly rinse the green peas and rice and drain well (click here to learn how to rinse rice). In a medium saucepan, bring 2 cups (500 ml) water to boil and add ½ tsp kosher salt. Add green peas and cook for 4 minutes, or until the peas are firm but tender (eat one and you’ll see). Remove from the heat and let the peas cool in the cooking liquid. This will prevent from getting wrinkles. 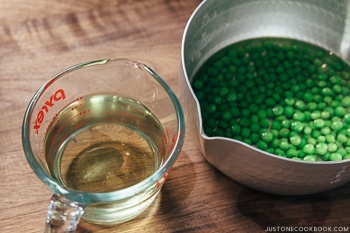 Once the peas are cooled down, reserve 1 cup (240 ml) of cooking liquid. 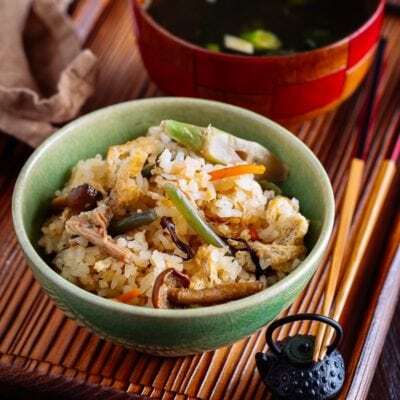 In a rice cooker bowl, put rice that has been drained well. Then add 1 cup of reserved liquid. Add water to rice cooker’s 2 cup line. In my house, we usually add extra water (our preference), so in the picture you see my water is at 2 ½ cup line. Add ½ Tbsp sake and ½ tsp kosher salt and mix well. Place the kombu on top and start cooking the rice. 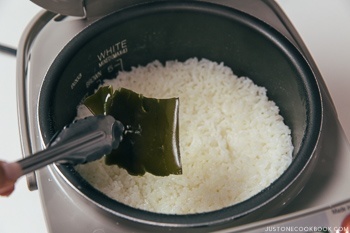 Once the rice is done cooking, discard the kombu. Now we’re ready to add peas. The peas will change color with remaining heat. Therefore, I recommend NOT to keep the rice in the rice cooker for a longer time (no more than 2 hours). 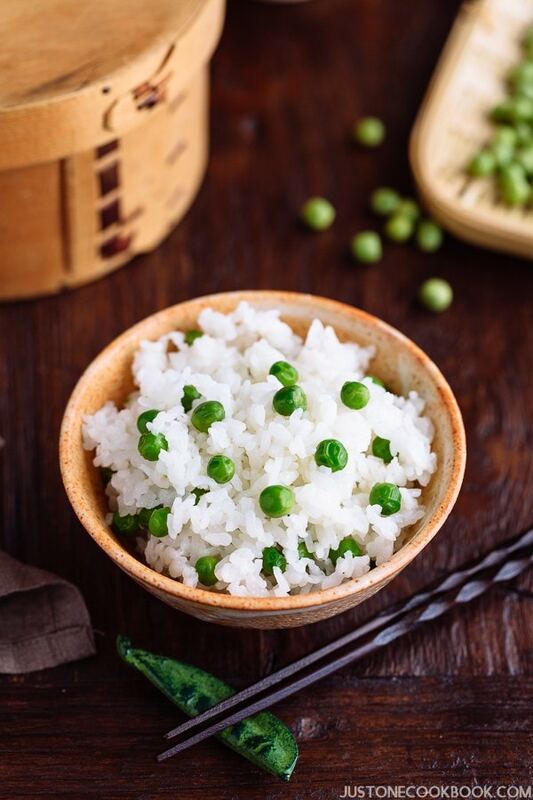 You have two choices: 1) you could add green peas to the portion you need, or 2) transfer the rice to an airtight container and store it/serve it as you need. 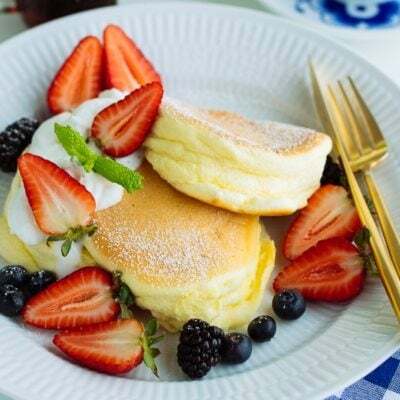 This looks so simple and delicious. I will definitely be trying this soon. Do you recommend frozen or canned green peas? I don’t have any fresh ones like this available to me. Just ones in pods. 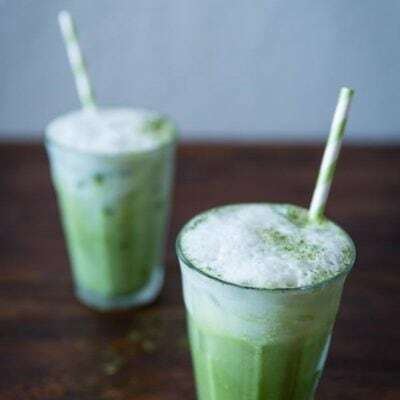 Perfect timing — it’s just about green pea season! This looks wonderful — so colorful. Thanks! Hello, I wonder if I can substitute the green peas with edamame instead? 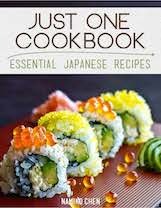 Btw, I have tried several of your recipes like the shiozake and Japanese curry, They are fabulous! Thanks for sharing. I am going to bet the reaction chain of most people will be like: Hmm, it looks rather simple and plain… (⊙＿⊙’) Wooah, nice and subtle homely flavors. I’ll try this recipe with more expensive frozen peas (They can be very fresh!! Maybe because they ‘quick freeze’ straight after picking?) Thanks! I made this for dinner tonight and thought I’d let you know that it turned out wonderfully! 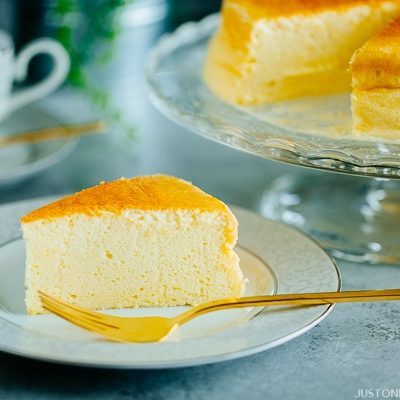 Thanks for the recipe, and for all the hard work you do on the blog. 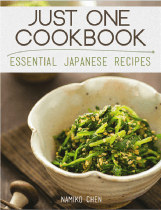 My husband and I frequently cook your recipes (salted salmon, tonjiru, and spinach goma-ae are some of our favorites). Hi Jessica! Thank you so much for your kind feedback. 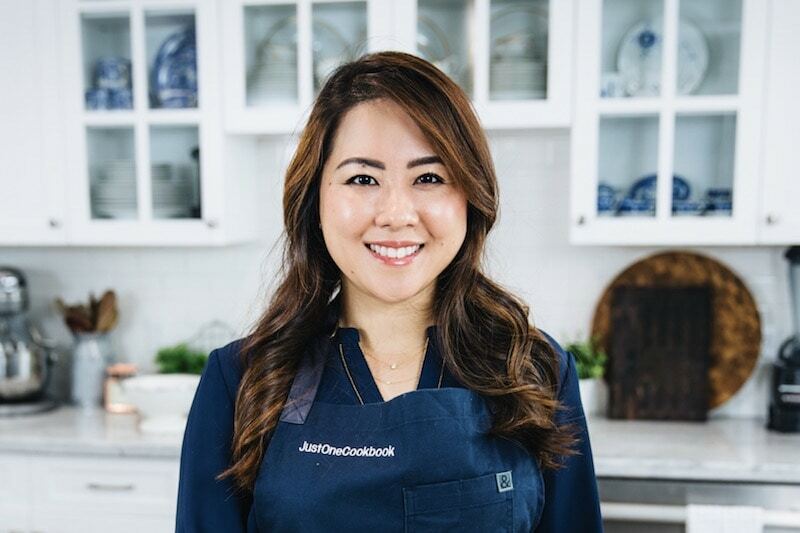 I’m so glad to hear you enjoyed this recipe! And wow thanks for trying my other recipes too. They are all my favorite too. 🙂 Thank you again! Is it cooking sake you use? 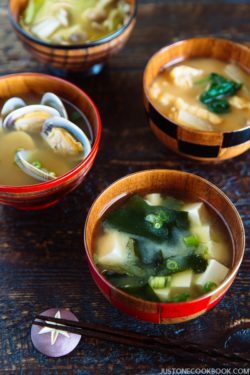 I can’t find cooking sake….can you use regular sake?